Rez Radio 91.3 will be changing formats effective next Tuesday. Under the leadership of our new program director, we’ll be changing everything while still maintaining a distinctive Native American presence. We invite you to tune in one week from today to hear the changes. Pala Rez Radio is owned and operated by the Pala Band of Mission Indians as a class A FM station operating at 91.3 Mhz in the community of Pala, CA. Rez Radio operates 24 hours a day, 365 days a year. 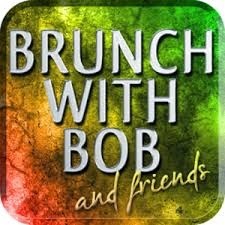 Volunteer programmers host various music and entertainment shows and Rez Radio is proud to be the home of “Brunch With Bob and Friends” with Tommy Hough every Sunday from 9 to noon.